...but today their challenges are greater than ever. They face philanthropic and government organizations that are, themselves, undergoing significant change—which has reduced the consistency of their financial support. And the problems of the economy have reduced the funds available to nonprofits across the board—from philanthropies, major givers, government agencies, and private donors. Such changes are especially hard on nonprofits. The backgrounds and expertise of their leaders are in mission-based work; these individuals often lack the business savvy needed to manage organizations in changing and uncertain times. In the face of these challenges, Chait and Associates provides consulting services drawn from all the areas of its own background and experience. 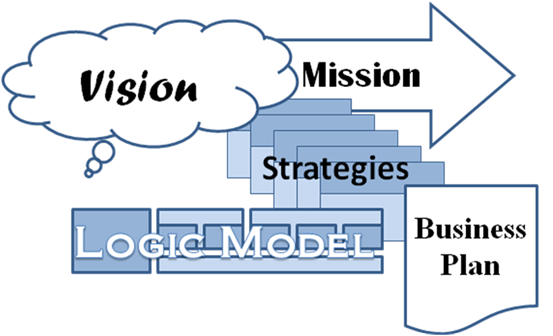 Strategic and business planning, leveraging knowledge, managing change, and improving processes are all business skills that can be applied to specific nonprofit problems with great benefits. In non-profit planning, we adapt proven, for- profit techniques to the needs of social-impact organizations. We take what management concepts that are often a "foreign language" to nonprofit leaders and translate them into terms, options, and decisions with which they feel comfortable. We help them develop a solid foundation that will support them and their organizations as they work to achieve their objectives. At times, hands-on coaching is the most valuable service we provide to nonprofits. We help to focus leaders on what is important, to deal with new problems and challenges, and to apply "business savvy" in their everyday work.